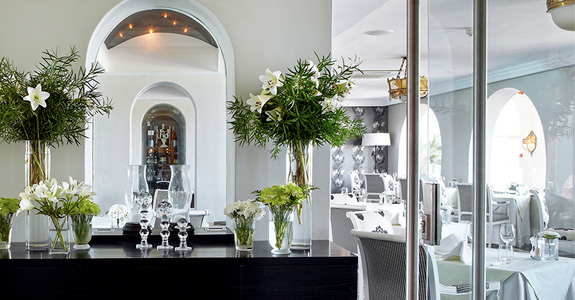 The exceptional cuisine of The Marine is overseen by Group Executive Chef Peter Tempelhoff. Each lovingly crafted dish is matched with the finest vintages from our carefully curated wine list, and is presented with impeccable, charming service. The restaurant features an edgy black-and-white décor reminiscent of the roaring 1920s, allowing guests to start their day in the most elegant of ways. 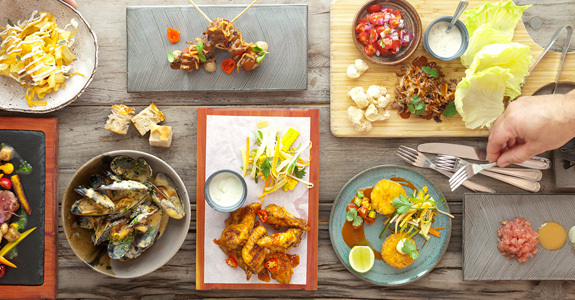 At our vibrant Origins at The Marine restaurant, guests can expect relaxed social dining in the comfortable surrounds of a modern, kitchen-focused restaurant. 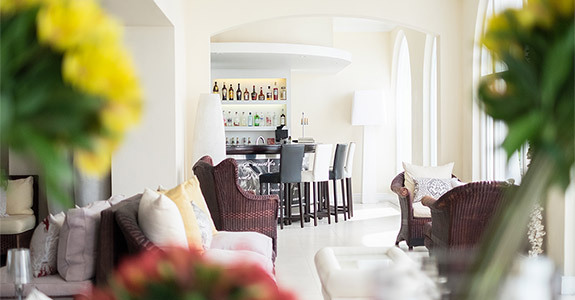 The Sun Lounge and Bar is the perfect place to relax throughout the day – from a quick coffee in the morning, to High Tea, a glass of bubbly or sundowners.